Wes Borland joined Limp Bizkit, a band formed by Fred Durst, Sam Rivers and Rivers' cousin John Otto. Limp Bizkit developed a cult following in the underground music scene, particularly at the Milk Bar, an underground punk club in downtown Jacksonville, Florida. The band attracted crowds by word of mouth and covering George Michael's "Faith" and Paula Abdul's "Straight Up"; the band also gave energetic live performances in which Borland appeared in bizarre costumes. Borland's theatrical rock style was the primary attraction for many concert attendees. After DJ Lethal joined the band as a turntablist, Borland left Limp Bizkit after a disagreement with Durst. However, Borland rejoined after the band signed with Mojo, a subsidiary of MCA Records. After a dispute with Mojo, Limp Bizkit signed with Flip, a subsidiary of Interscope Records, and recorded their debut, Three Dollar Bill, Yall$, which featured an abrasive, angry sound that Limp Bizkit used to attract listeners to their music. Although the album was met with minimal response, touring consistently increased Limp Bizkit's success, and the third single from Three Dollar Bill, Yall$, "Faith", became a radio hit, leading to a slot on Ozzfest, a tour organized by Ozzy and Sharon Osbourne. In 1998, Borland formed a side project, Big Dumb Face, influenced by Ween and Mr. Bungle. 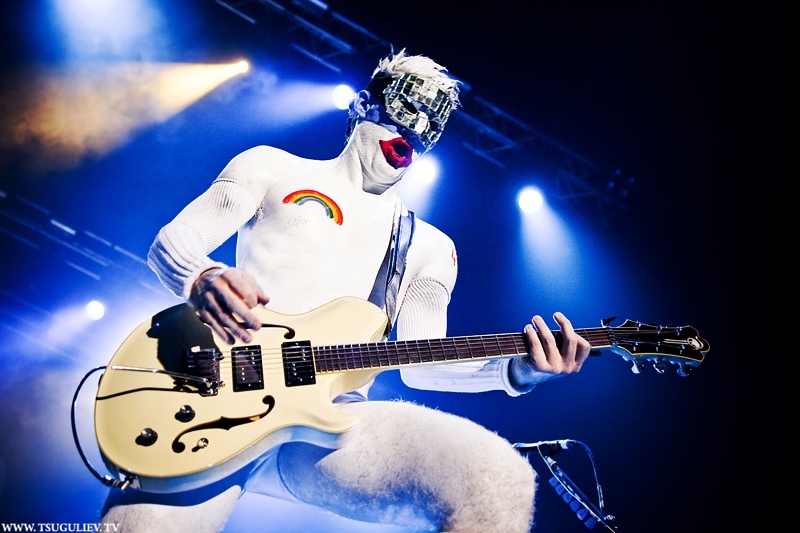 Wes Borland (born Wesley Louden Borland on February 7, 1975) is an American rock musician and artist. Originally from Virginia, Borland attended high school in Tennessee, and college in Florida, where he developed his skills as a sculptor and painter. Borland is best known as the guitarist of the multi-platinum rock band Limp Bizkit with whom he has released five studio albums. In 1998, Borland formed a side project, Big Dumb Face, with whom he released one album. In 2001, Borland left Limp Bizkit. After rejoining the band in 2004, Borland formed another band, Black Light Burns, with whom he released two studio albums. Borland left Limp Bizkit following the release of their album The Unquestionable Truth (Part 1) (2005). The original lineup of Limp Bizkit reunited in 2009, and recorded another album, Gold Cobra (2011). Borland is known for his sonic experimentation and elaborate visual appearance, which has included face and body paint, masks and uniforms. He has drawn album covers and created artwork for many of his music projects. axel core. 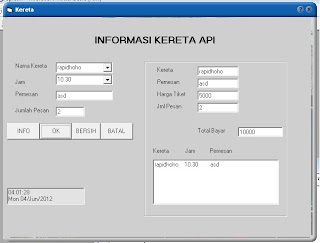 Tema Jendela Gambar. Gambar tema oleh enot-poloskun. Diberdayakan oleh Blogger.